At Eco-Dry Waterproofing, we have made a name for ourselves as the hardest working and most trustworthy waterproofing company in the area. 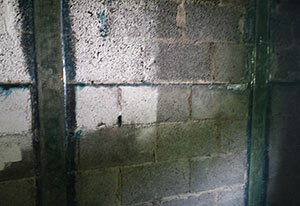 Backed by a dedicated, highly skilled and professional team, we provide top quality basement and foundation waterproofing services, and mold treatments that are safe for you and the environment. Drawing from our extensive knowledge and years of experience we are able to evaluate each home and determine the best and most economical solutions for the issues at hand. Eco-Dry Waterproofing truly cares about the health and safety of your home and family, so call us today to set up a FREE evaluation. Sed ut perspiciatis unde omnis iste natus error sit volupt accusantium doloremque laudantium, totam rem aperiam, eaque ipsa. Whether you need interior or exterior drainage systems, we are the experts to call. 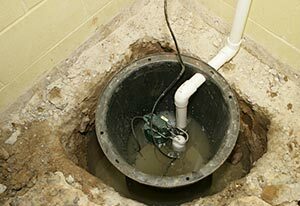 Save thousands of dollars by getting foundation and the structural cracks repaired. Keep your family and home safe from mold and its harmful effects with our services. "I highly recommend Eco-Dry Waterproofing for your waterproofing project. 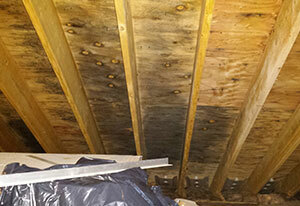 ...."
"Eco-Dry Waterproofing is the only company I would hire if I should ever have a mold issue again. ...."